Sevilla was the most active team, with 467 posts on Facebook. 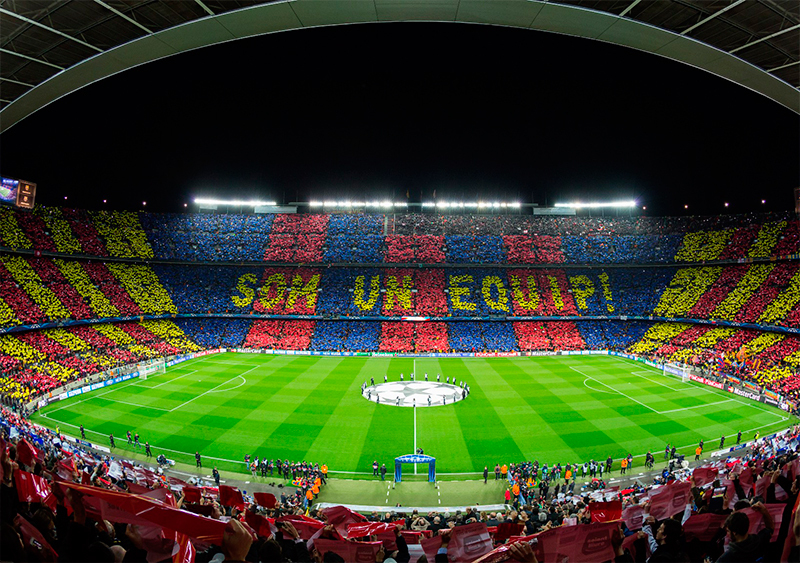 Despite publishing less content, FC Barcelona and Real Madrid generated more than 20 million interactions with their fans. The following posts published by Real Madrid and FC Barcelona attracted the highest levels of engagement. Real Madrid’s post generated more than 400K interactions, and FC Barcelona’s post, 500K. In the case of FC Barcelona, the post exceeded 50K shares. Far behind the two giants, we find two posts by Atlético de Madrid and Sevilla, with more than 30K and 13K, respectively. Sevilla’s post achieved over 3K shares.